Want to see the 2018 ALMA Awards with VIP Access? Attend the 2018 ALMA Awards in Style! Want to See the 2018 ALMA Awards as a VIP? 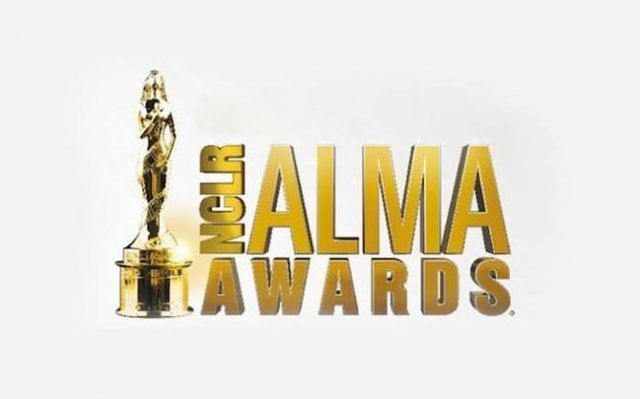 The American Latino Media Arts Award, or ALMA Award is an award highlighting the best American Latino contributions to music, television, and film. The awards promote fair and accurate portrayals of Latinos. In Spanish, the word alma means spirit or soul. Do You Want VIP access to the 2018 ALMA Awards? Do you have a favorite latino star? Would you like to meet your favorite Latito star? We can make it happen. Contact us today to learn more about the 2018 ALMA awards.